Thomas Cowan Dempster is a name that few will be familiar with. He was not a millionaire. He was just a man, a soldier, who happened to take part in one of the largest, most notorious conflicts of our time, The Great War – World War One. Unlike many who fought in this war, Thomas Dempster was fortunate enough to return from the war uninjured and was duly rewarded for his services to his country by receiving two medals, The Brititsh War Medal & The Allied Victory Medal. 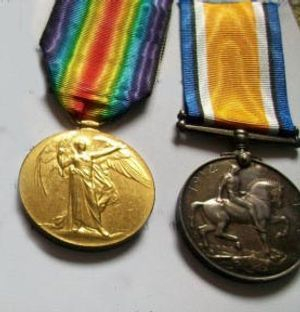 Fast forward to the 1970s and a house clearance in England,picture a bag near some waste skips, its contents are half scattered on the floor, its here that someone notices two medals, and upon further investigation ,he notices a name etched on the side of each medal, the name is “ T.C Dempster”. From here the trail eventually leads north to West Lothian, West Calder to be precise. 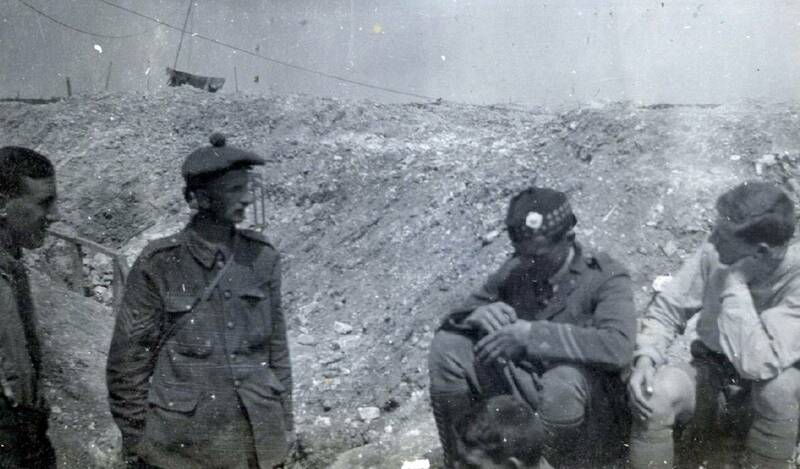 It is thought that Tommy's family hail from West Calder or Polbeth. Are you related to Tommy? Do you know the Dempster family? The Lost Tommy would love to hear from you.